Getting a commercial vehicle license is usually a more complicated process than acquiring a regular car license. The process is usually more demanding and thorough in contrast to other driving accreditation. Of course driving a truck, trailer, ambulance or a public bus requires a lot of care and expertise hence there is little room for error allowed. 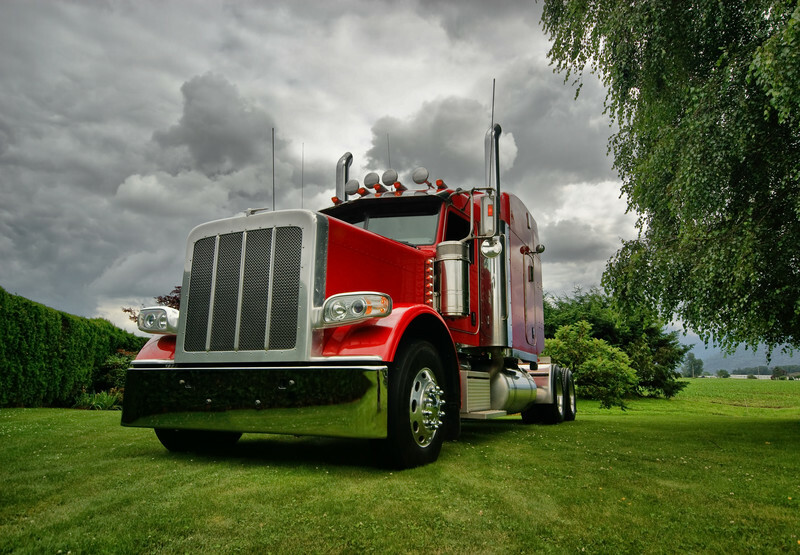 For anyone who wants to drive a commercial vehicle in Canada, you can bet with certainty you will have to go through a road test as per the law’s mandates. Although commercial driving license regulations vary depending on the province, most provinces use the same commercial vehicle road test procedure when it comes to practical tests. Before you think about booking a road test, you should first enroll in a commercial driving training program. Keep in mind that you will need to provide a daily inspection report of your truck or risk getting your road test canceled. Additionally, the examiner will also ask you to perform a typical pre-inspection on the spot. The examiner will want to know what you’re checking for, hence expect to be asked a few questions about the components of your vehicle. If you fail the pre-inspection, you will likely lose half of your pre-road test fee. After you’re done with the pre-inspection, an air brake practical test is usually what follows if your vehicle is equipped with an air brake system. Make sure you bring all the items required to perform a practical air brake test. Like a stopwatch, protective gear, a wheel chock, and a brake adjustment chart are some of the things that might help. The vehicle you should use for the road test should be appropriate for the type of commercial driving license you’ve enrolled. For instance, if you’re seeking a license to drive buses, you should only bring along a bus for the road test. Most drive centers in Canada do not provide vehicles for the road test but you can borrow or rent. However, the vehicle should be insured and in a good working condition. Candidates can opt to do the road test on a different day after the pre-inspection and air brake practical test. Of course, depending on your preference, you can still do everything on the same day. Since not all test centers have enough space to accommodate trucks, trailers and buses for the road test, make sure you confirm the meet up location. Most provinces do not allow pets or passengers to accompany the candidate for the road test but you can leave them in a designated area. Before you drive the vehicle, the examiner will check out your papers. Obvious your ID or passport will be requested but you will also need to print your road test confirmation email and show proof that you completed the commercial driving training program. For those provinces that require prior driving experience, you will need to bring the recommended driving license to upgrade. The examiner will also request a medical report filled out by your physician to ascertain you’re healthy and fit to take the test. If you have any eyesight issues, don’t forget to wear your contact lenses or glasses. The examiner is allowed to cancel the road test if your papers have a discrepancy or if you show any signs of impairment or influence of drugs or alcohol. How Long The Test Take? A typical commercial vehicle road test will last between 40 to 70 minutes. The examiner will explain what is expected prior to the road test. Once you start the test, the examiner will fill out a score-sheet while observing and evaluating your skills until the last minute. Anticipate to be tested on everything from parking maneuvers, shifting gears, turning, merging with highway traffic, acceleration, observation to driving in traffic. However, your score will be determined by how many errors you make during the road test. In some instance, a single error can make you fail on the spot. Like improperly coupling a trailer could be a reason for immediate failure. Even accumulating more than 1 error on the pre-inspection test could put a fail on your score sheet. Luckily, the threshold for passing the rest of the on-road test is usually not more than 30 errors in most provinces. Just make sure you don’t clock 31 errors. In most cases, the weather doesn’t affect the road test schedule unless it is extreme. After the road test, the examiner will give you a detailed report of your road test and tell you if passed or failed. If you were unsuccessful, you will be told which areas to improve. Fortunately, you can take as many tests as you require until you pass. However, in most provinces, you will need to repay the test fees and wait at least 10 days before you redo the test. If you’re successful, congratulations in advance for receiving your commercial driving license.